And we also cater for customer specific requirements. Working closely with our loyal customer base, our experienced nutritionists formulate these products with quality, animal performance and value for money in mind. Our feeds are manufactured to the strictest quality control standards of the Department of Agriculture HACCP (Hazard Analysis of Critical Control Points) procedure plan. The HACCP plan closely examines each stage of the feed production system to ensure optimum animal feed quality and traceability. 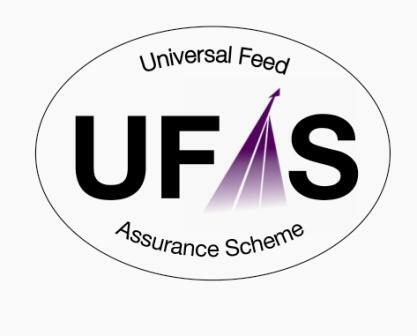 Our Mills are also UFAS approved. The UFAS accreditation quality system allows full traceability from the end customer back to the Raw Material Supplier in the country of origin. It supports the Irish Department of Agriculture Policy of "Farm to Fork" traceability allowing for guaranteed food safety. 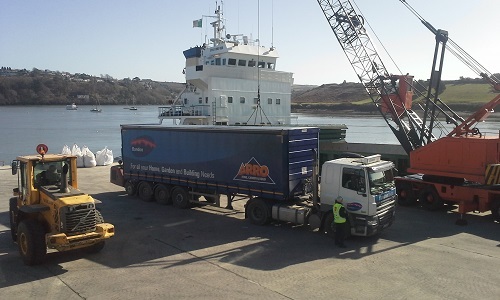 In July 2013 Bandon Co-op acquired a modern animal feed mill, grain drying facilities, and extensive grain and feed ingredients storage in Kinsale. These are now fully integrated with the existing assets of the Agri Division in Kilbrogan, Bandon. The result is that Bandon Co-op’s Agri Division is now one of the major players in Agri business in Munster. We an excellent service to grain farmers in the area at harvest time. We are capable of buying, drying and storing in excess of 30,000 tonnes of harvest grain, between Kinsale and Bandon. We also have large dry storage facilities at our Kinsale site, ideally suited to storing grain, animal feed ingredients or fertiliser. Another facet of our business is stevedoring. This is available all year round to importers, using the strategically located port of Kinsale. Our team of On-Farm Ruminant Specialists are available of to give on-farm help and advice and our Nutritionist is available to give independent advice and prepare rations for our customers. 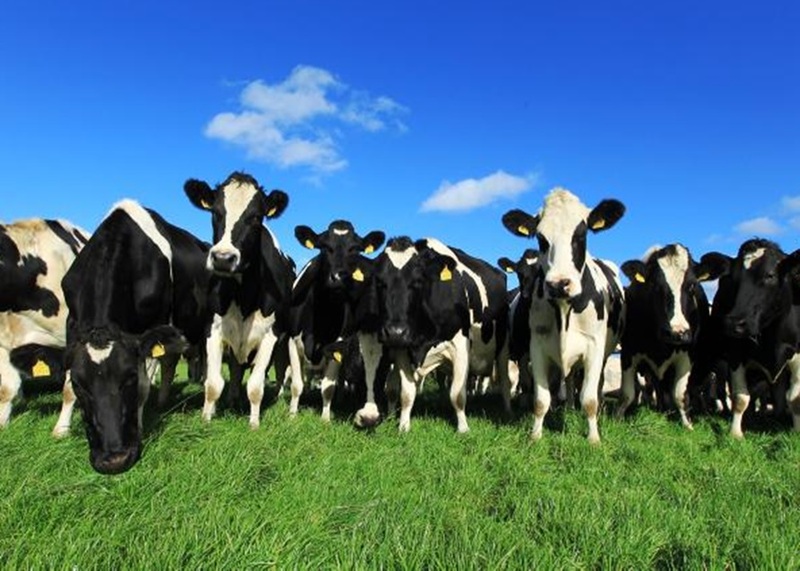 Through regular training and constant contact with industry authorities and animal research centres, our team are always well informed of industry trends and developments making them well positioned to offer timely management tips and practical technical advice to farmers. Click here for further information on our Support Team.